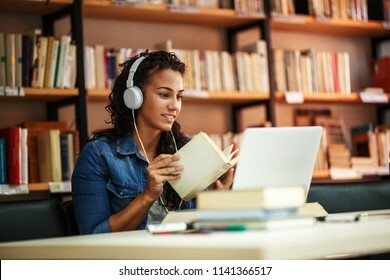 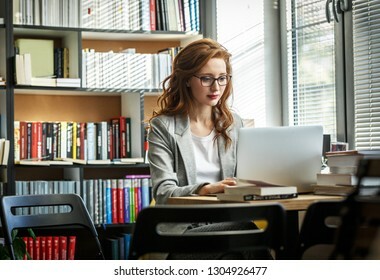 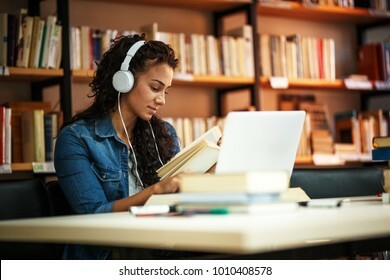 Female student study in the school library.She using laptop and learning online for university exam. 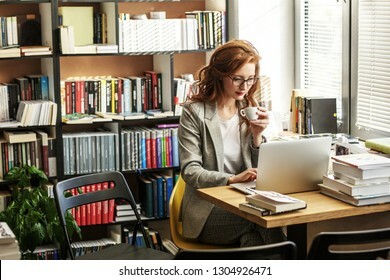 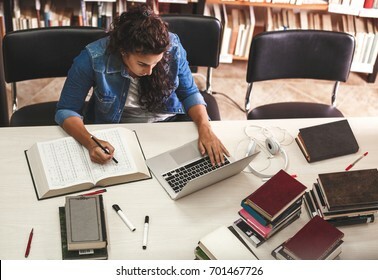 Female university professor preparing for class.She using laptop	. 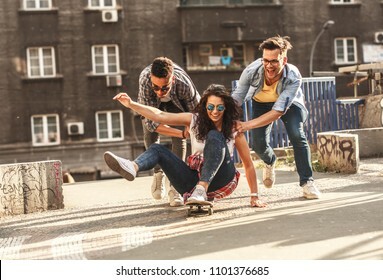 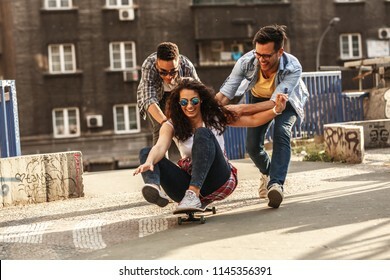 Group of friends hangout at the city street.Female sitting on skate board while friends pushing her from behind. 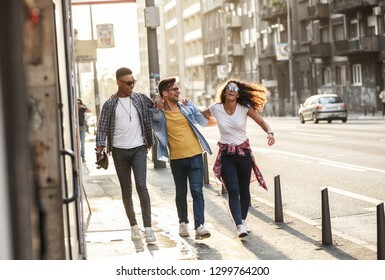 Group of friends hangout at the street.They embrace each other and walks around at the city downtown. 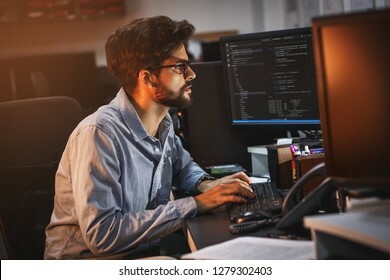 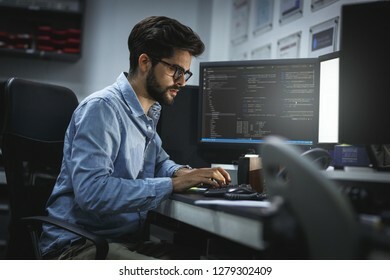 Male programmer working on new project.He working late at night at the office. 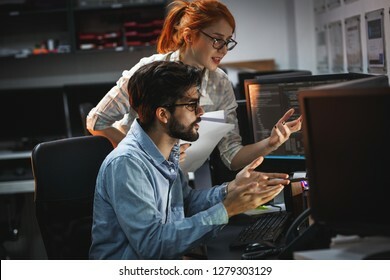 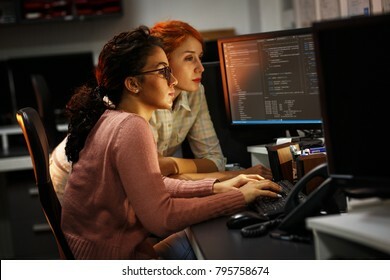 Two programmers working on new project.They working late at night at the office. 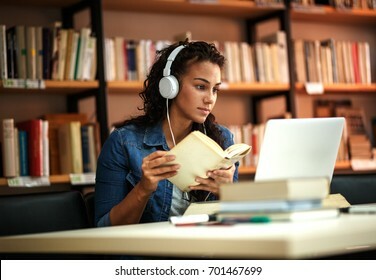 Young female student study in the school library.She using laptop and learning online. 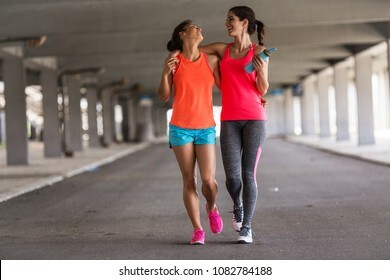 Couple of female friends jogging on the city street under the city road overpass.They relaxing after jogging and making fun.Embracing each other. 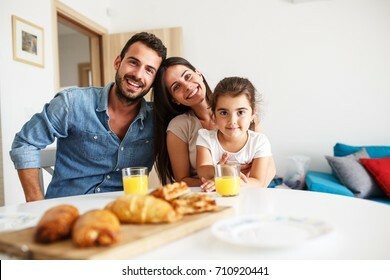 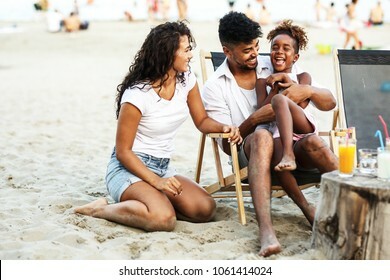 Young mixed race family sitting and relaxing at the beach on beautiful summer day.Parents making fun with they daughter. 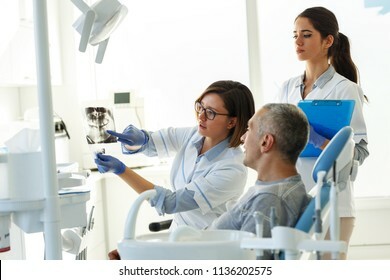 Dentist and his assistant in dental office talking with female patient and preparing for treatment.Examining x-ray image. 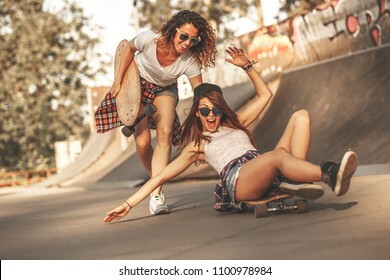 Two female friends playing with skateboard at the skate park.One girl pushing other from behind.Laughing and fun. 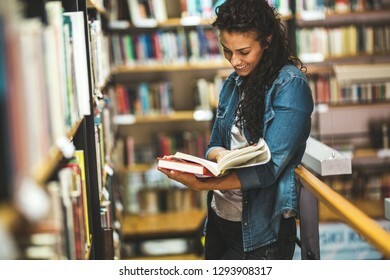 Female students study in the college library.Learning and preparing for exam.Education concept. 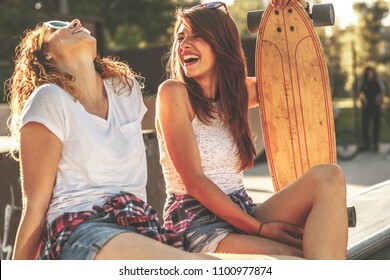 Two female skaters best friends hangout at the skate park on sunset .Laughing and fun. 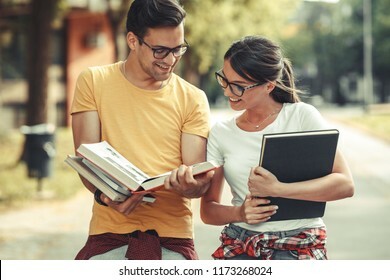 Young student couple going to college class.They walks trough university campus and reading a book.Autumn season. 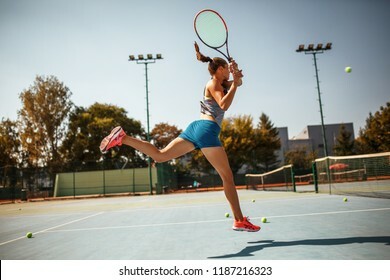 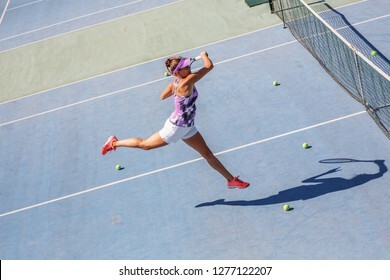 Female tennis player hits the ball with Backhand drive volley. 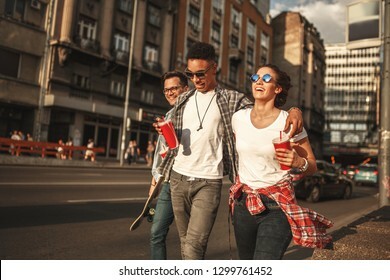 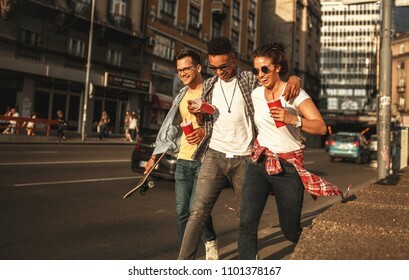 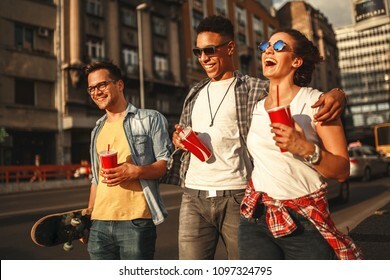 Group of friends hangout at the street.They embrace each other and walks around at the city downtown.Drinking cold juice. 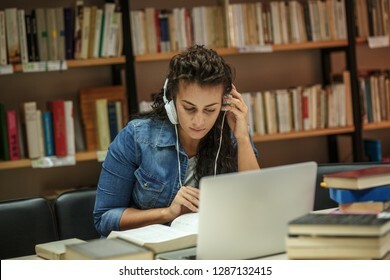 Female students study in the college library.Learning and preparing for exam. 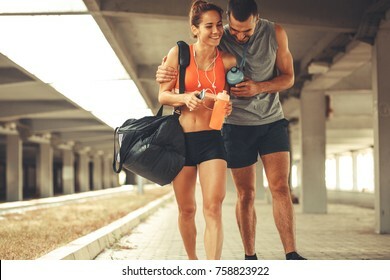 Young couple walking on street in sports wear.They going to gym. 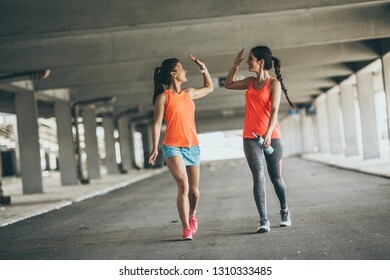 Two young woman giving high five to each other.They relaxing after jogging on street. 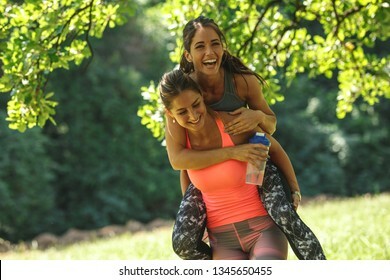 Two best female friends making fun after jogging and workout.They laughing and carrying each other.Spring time. 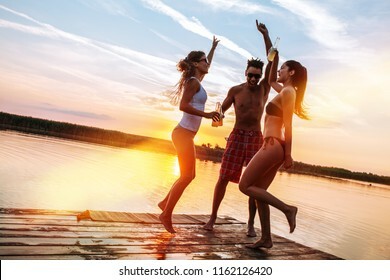 Group of friends dancing and having fun on the pier by the lake on sunset. 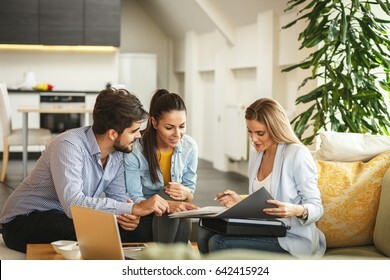 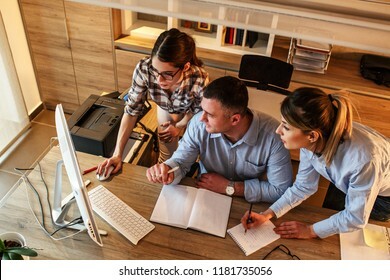 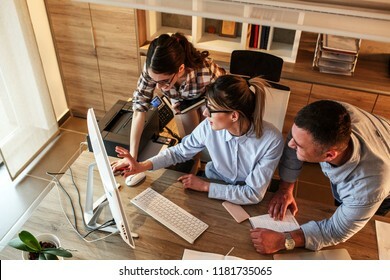 Group of office workers using computer and discuss about business project.Teamwork concept. 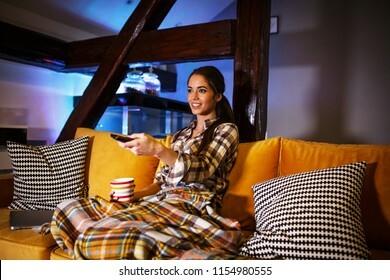 Attractive woman sitting at home on pleasant evening and watching a movie. 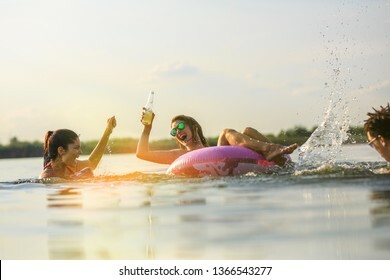 Group of friends swimming and having fun in the lake.Female sitting on air mattress drinks lemonade and having fun with friends. 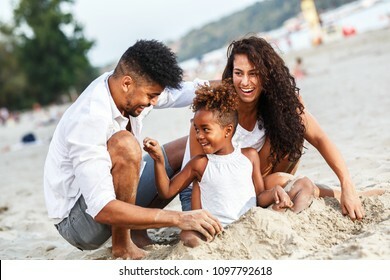 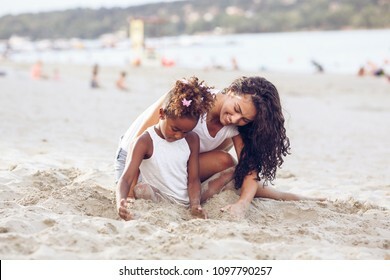 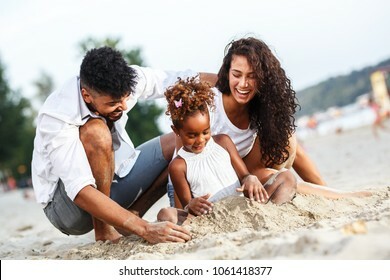 Young mixed race family sitting and relaxing at the beach on beautiful summer day.Mother playing with her daughter in the sand. 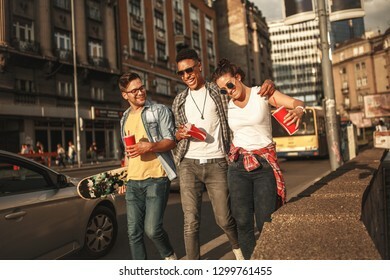 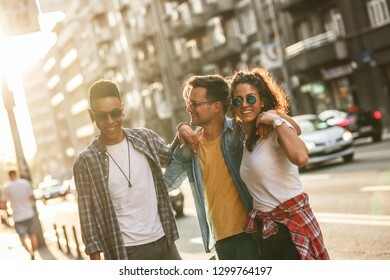 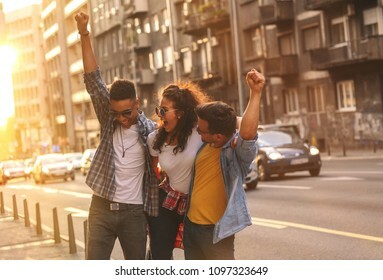 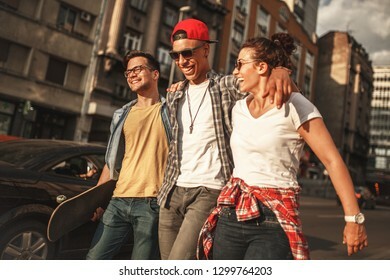 Group of friends hangout at the city street.They embrace each other and laughing. 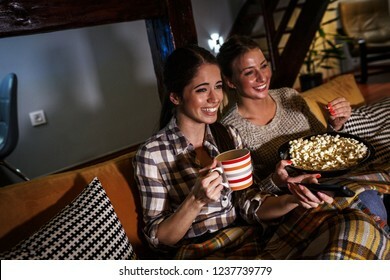 Two female best friends sitting at home on pleasant evening and watching a television show. 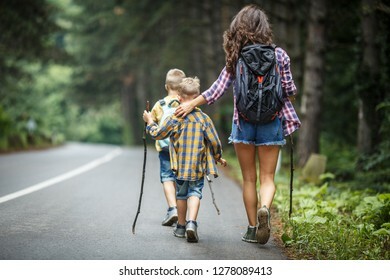 Mother and her little sons hiking .They hugging and kiss they mother. 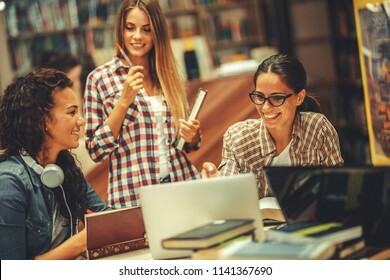 Cute female students study in the university campus library.Learning and preparing for exam. 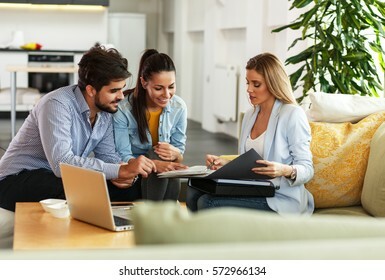 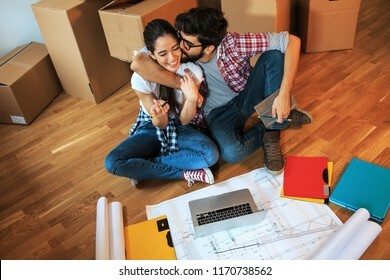 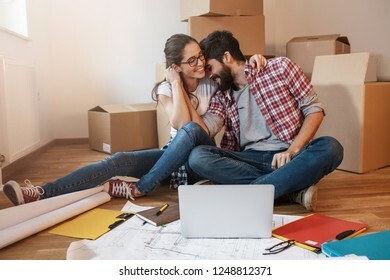 Young couple moving into a new house.They sitting on floor and calculate savings and home budget. 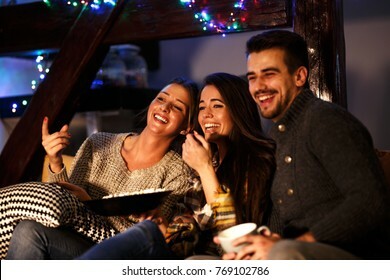 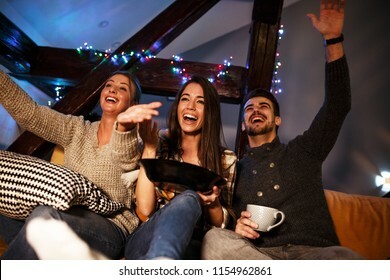 Group best friends sitting at home on pleasant evening and watching a comedy movie .Watching late night show. 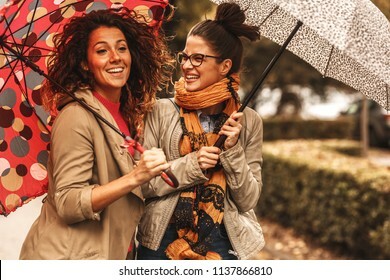 Two female best friend walks at the city street with umbrellas above head.They smiling and making fun.Raining day and autumn concept. 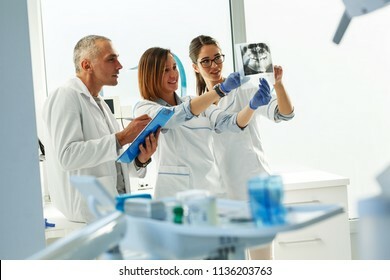 Group of dentists examining x-ray image of patients teeth. 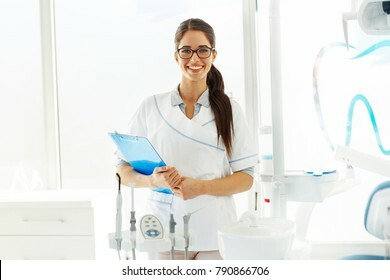 Standing in new bright dentist office. 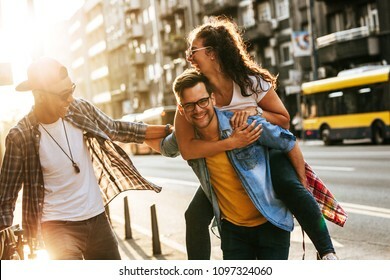 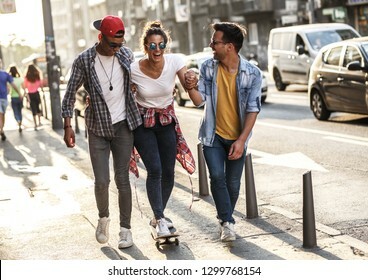 Group of friends hangout at the city street.They embrace each other and laughing.One man carrying female friend on his back. 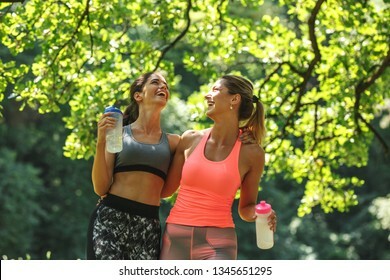 Two young female friends jogging at the woods.Embrace each other and laughing.Spring time. 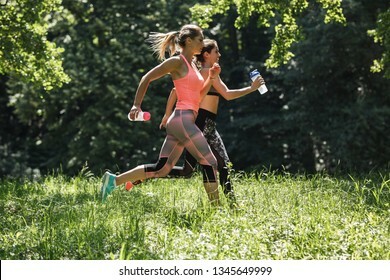 Two young female friends jogging in the nature.Spring time activity. 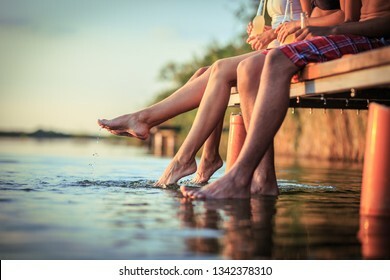 Group of friends sitting and having fun on the pier by the lake on sunset.Only legs are visible. 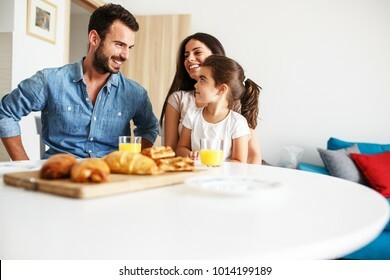 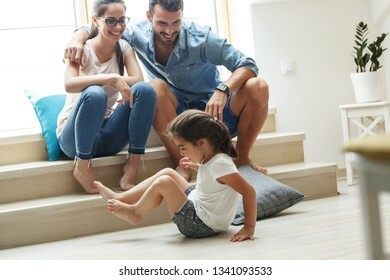 Mother and father hangout with they daughter in living room.Little girl making fun and jumping around the room. 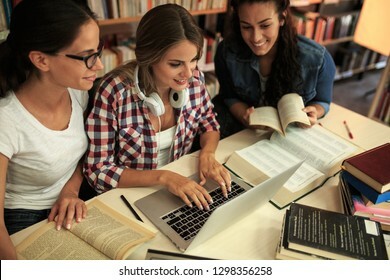 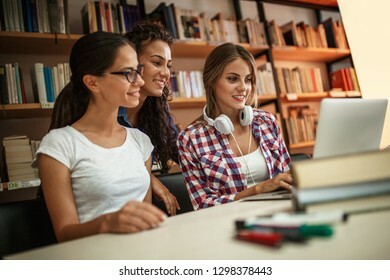 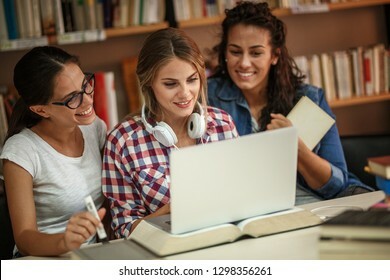 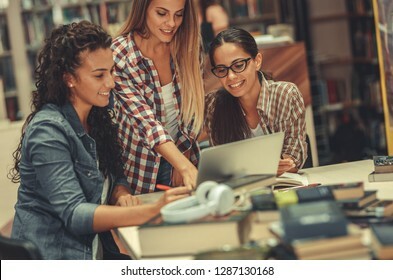 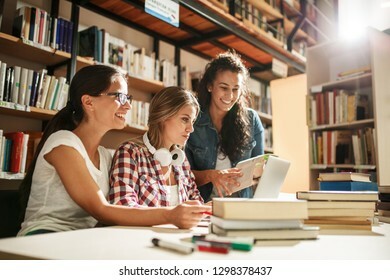 Group of female students study in the school library.Learning and preparing for university exam. 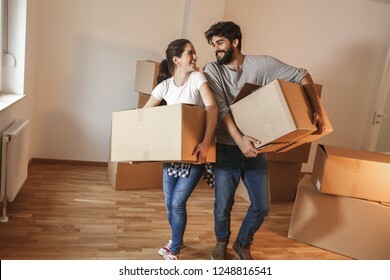 Young couple carrying big cardboard full of home essentials into a new home.Moving house.Real estate concept. 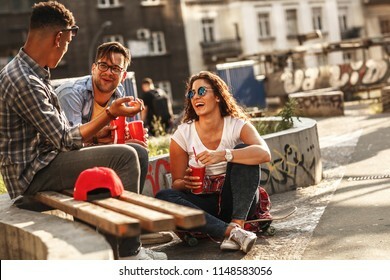 Group of friends hangout at the street.They drinking cold juice.Fast food. 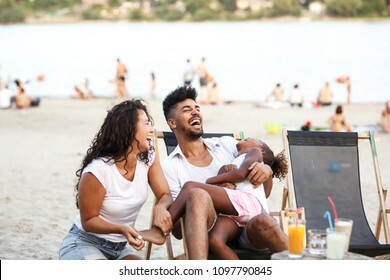 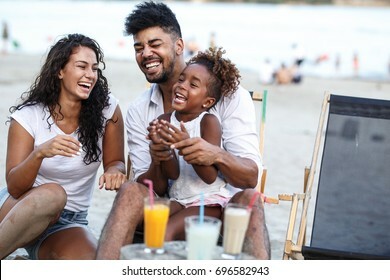 Young mixed race family sitting and relaxing at the beach on beautiful summer day.Daughter lies in father lap and laughing. 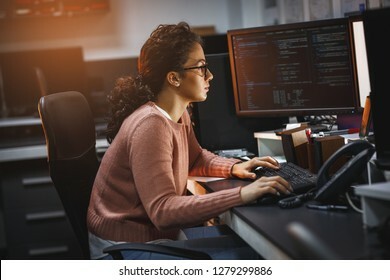 Female programmer working on new project.She working late at night in her office. 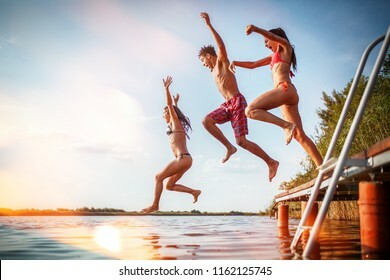 Group of friends jumping into the lake from wooden pier.Having fun on summer day. 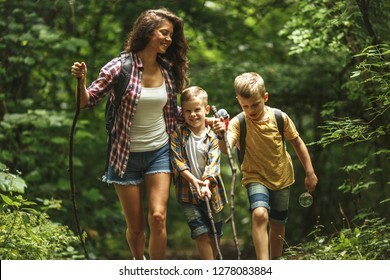 Mother and her little sons hiking trough forest.Spring concept. 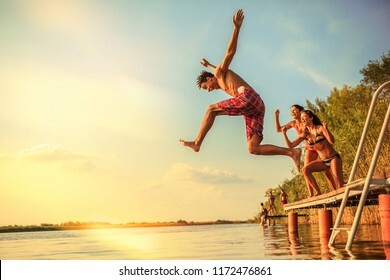 Group of friends jumping into the lake from wooden pier.Having fun on summer day.Sunset. 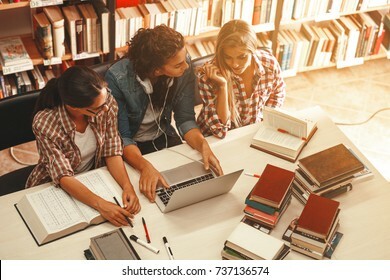 Group of students study in the school campus library.Learning and preparing for university exam. 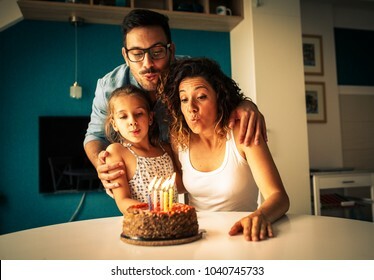 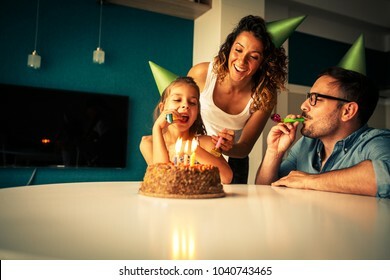 Daughter's birthday.Mom and dad surprise they daughter with birthday cake . 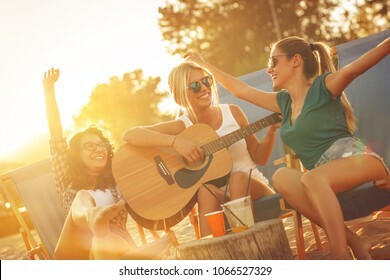 Group of young female friends sitting on beach on sunbeds,singing and playing guitar.Joying in sunset. 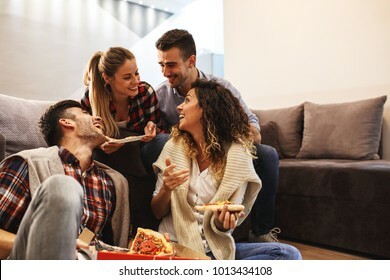 Group of young friends eating pizza.Home party.Fast food concept. 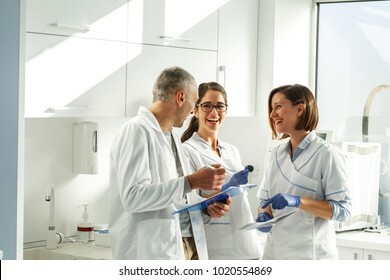 Medical dentist team in dental office examining list of patients. 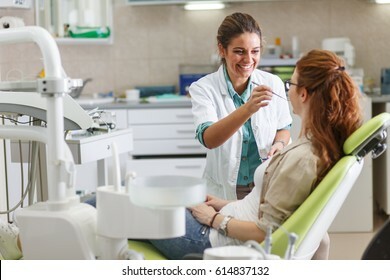 Female dentist in dental office talking with female patient and preparing for treatment. 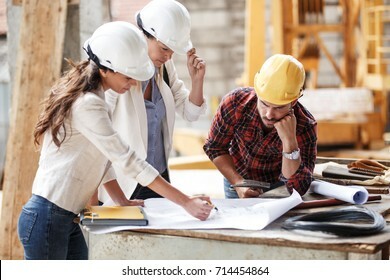 Two female inspectors and architects discuss with head engineer about construction project. 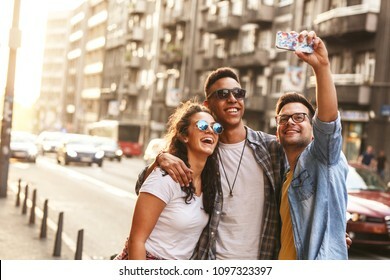 Group of friends hangout at the city street.They embrace each other and doing selfie. 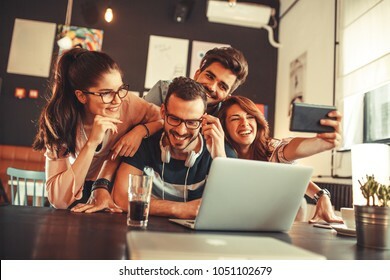 Group of friends sitting at the cafe and relaxing on coffee break.Taking selfie. 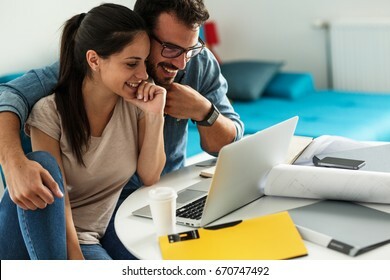 Woman buying online stocks actions.She using laptop while her husband sitting beside and support her. 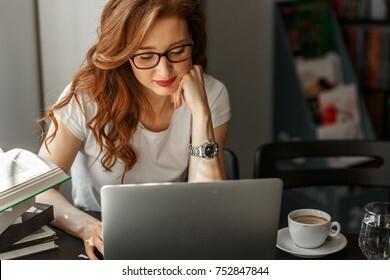 Young female red hair student study at home.She using laptop and learning online. 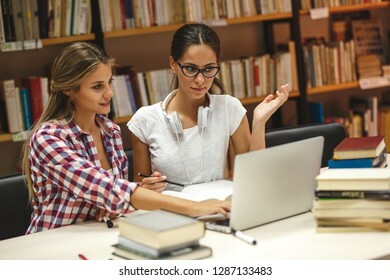 Two female students study in the school library.Learning and preparing for university exam. 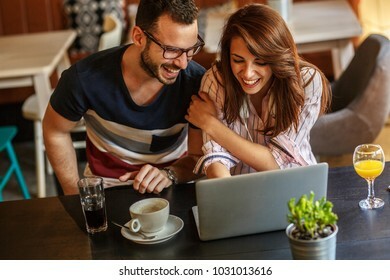 Young couple sitting at the internet cafe and relaxing on coffee break.Using laptop and free wireless. 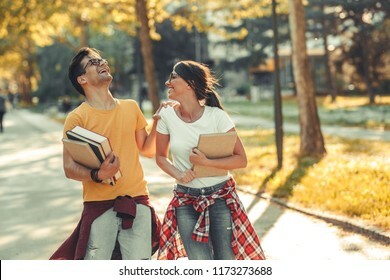 Young student couple going to college class.They walks trough university campus and laughing.Autumn. 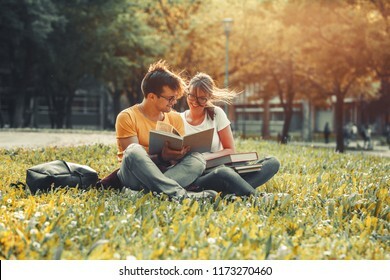 Two young students sitting at the campus yard , reading book and preparing for university exam.Autumn. 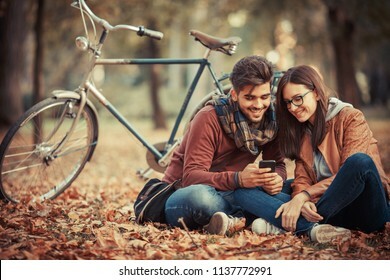 Young couple sitting outdoors at the park on beautiful autumn day.They sitting leaves and using smart phone. 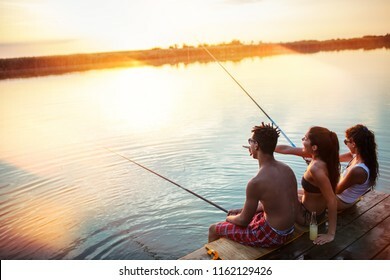 Group of friends sitting on pier by the lake and fishing.They joying in beautiful summer sunset. 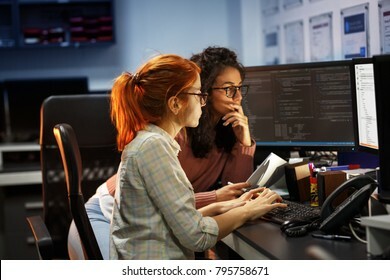 Female manager and warehouse worker checking list and inventory on the shelf in storehouse. 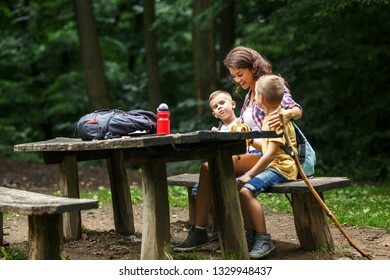 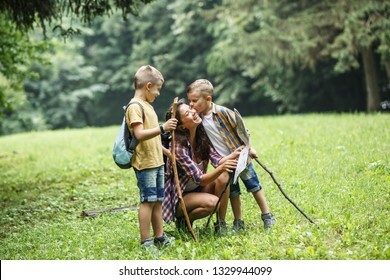 Mother and her little sons hiking by the rural country road.Outdoor spring leisure concept. 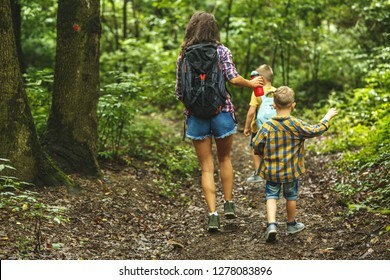 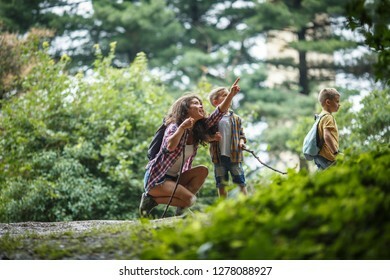 Mother and her little sons hiking trough forest .They learning about animal and plant life. 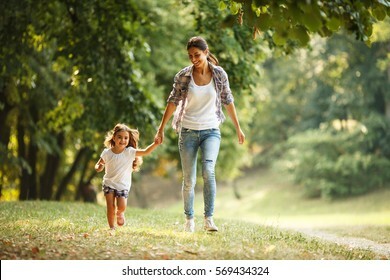 Mother and daughter playing and running around the park on beautiful morning.